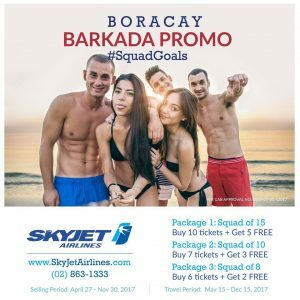 SkyJet Airlines is offering Boracay Barkada Promo this summer! Boracay Barkada Promo simply means that your well-deserved vacation is now within reach. 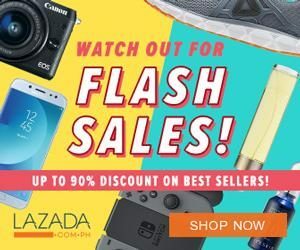 Travel and fulfill your dream getaway with the most affordable and perfect deals for you. For bookings and reservations, you may call (+632) 863-1333 or 886-7186. You may also visit Skyjet Airlines website for more information.